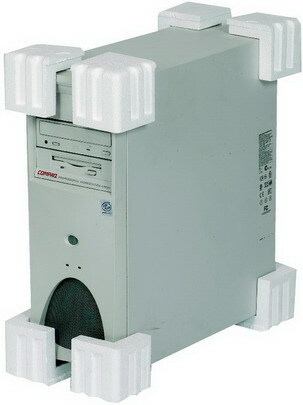 Protection is probably the most important aspect to consider when packing items in transit, or when moving house or office. 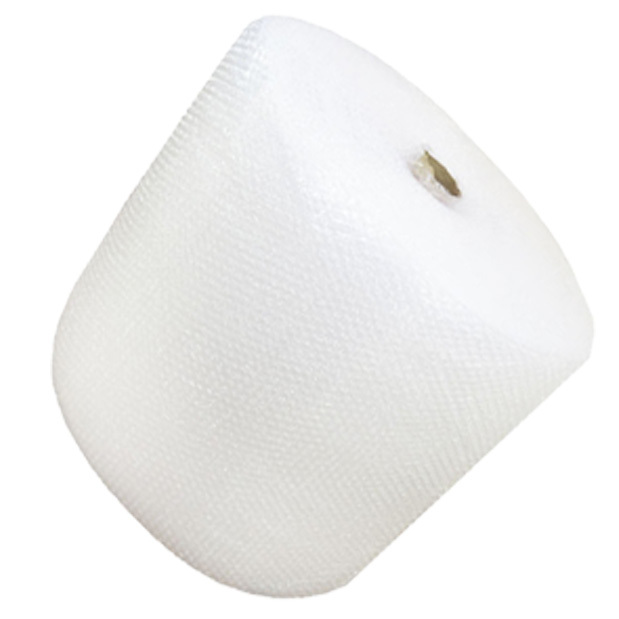 We distribute a full range of â€˜Cush N Airâ€™ branded quality small bubble and large bubble wrap, in various widths to suit your requirements. 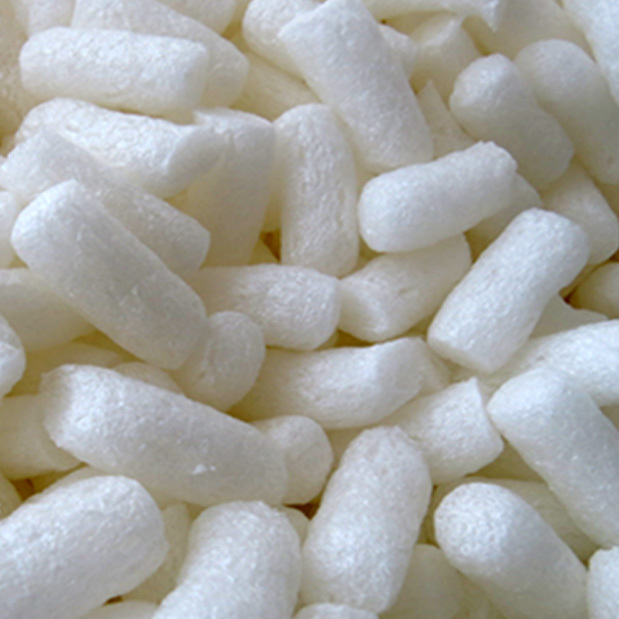 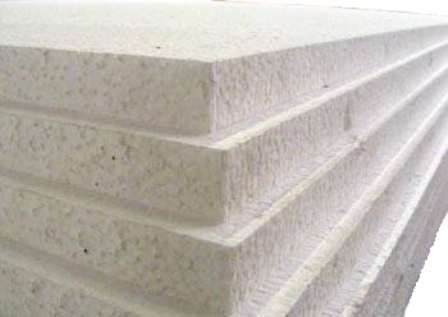 Also consider loose fill / void fill (packing peanuts) to help fill all the voids in your box / package. 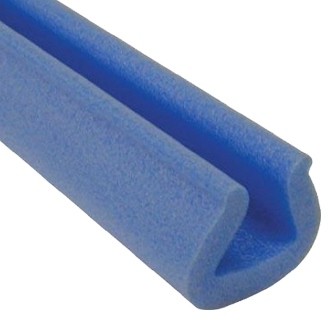 The Ecoflo loose fill is a good environmentally friendly & biodegradable solution, in a shape of â€˜wotsitsâ€™ whereas Flopak loose fill is shaped in the form of the number 8 and provides extra memory for long / abrupt transit. 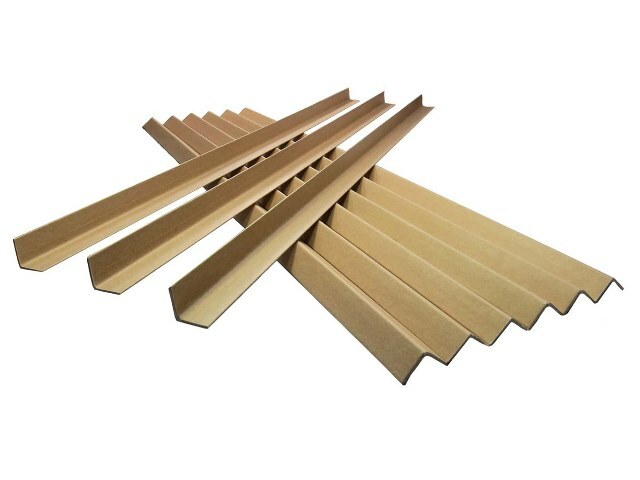 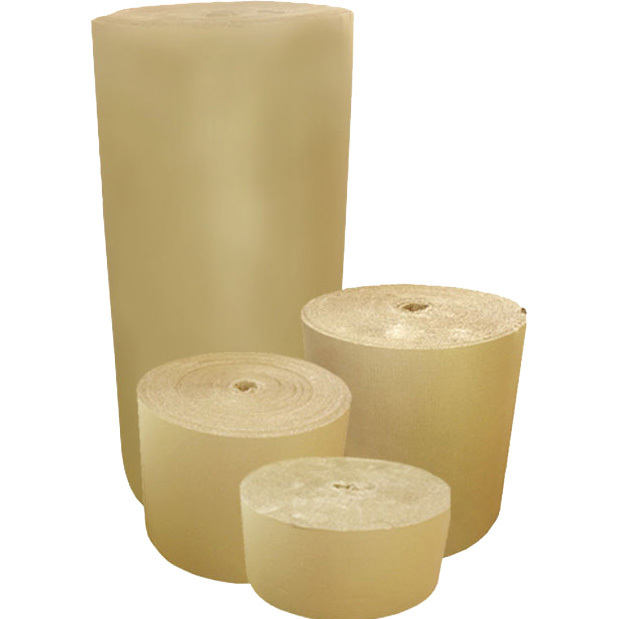 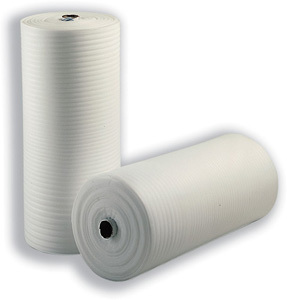 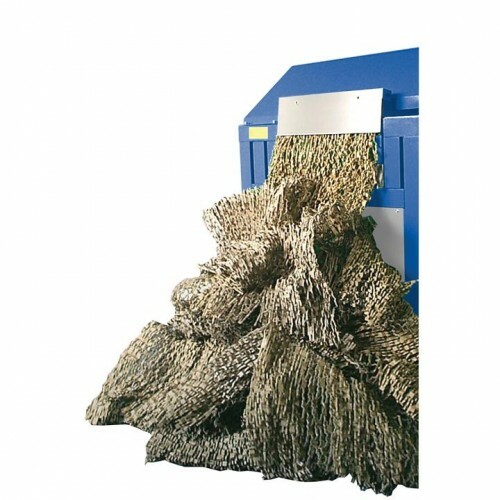 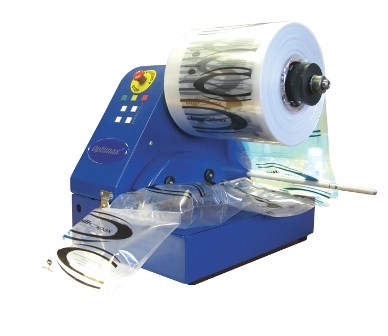 Not only that, we are also mainstream distributors of the full range of corrugated paper rolls, air pillows and jiffy foam rolls â€“ all of which you can find in this section, as well as machinery for protective solutions â€“ such as air pillow machinery, cardboard loose fill machinery etc.